Croatian Amor, Puce Mary, Why Be and many more are set to perform. Danish experimental imprint Posh Isolation will celebrate its 10th anniversary next month. Croatian Amor, Vanity Productions, Damien Dubrovnik, Varg, Puce Mary, Lust for Youth, Age Coin, CTM, KYO & Jeuru, Soho Rezanejad & Frederik Valentin, KhalilH20P and Why Be are all set to perform. Check out the flyer below for a full list of acts featured. The anniversary event will take place in various locations across the Danish capital from May 23 – 25, during Copenhagen Art Week. 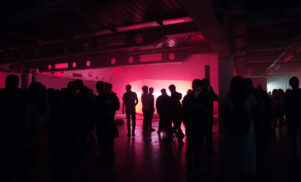 The main venue, Overgaden Institute of Contemporary Art, will feature an installation and a shop selling limited edition Posh Isolation merchandise. 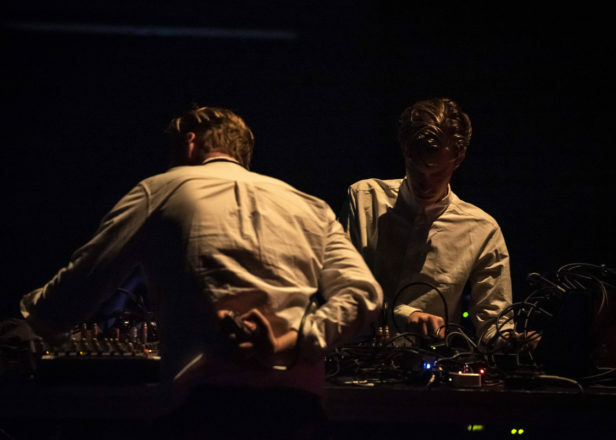 Posh Isolation was founded in 2009 by Christian Stadsgaard, aka Vanity Productions, and Loke Rahbek, aka Croatian Amor, who perform together as Damien Dubrovnik. The imprint focuses on leftfield electronic music from Scandinavian artists. For tickets and more information, check out the Facebook event.